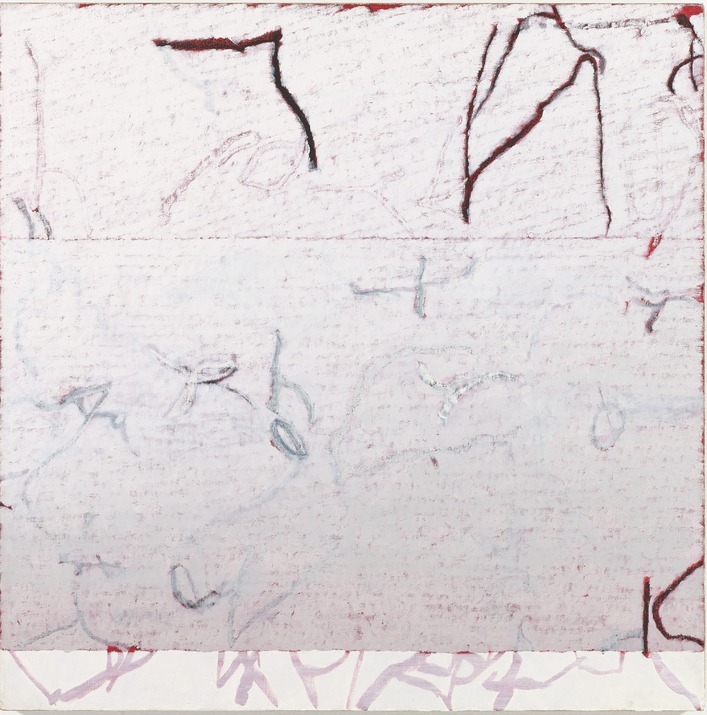 Warren Rohrer’s white paintings, which span from the 1970s and early 1990s, reflect a facet of his work focused on fusing light and matter through paint. His atmospheric abstractions with series titles such as White Shift, White Drift, and Passage, respond to continuously shifting light conditions and the perceptual effects of seasonal cycles and changes in the landscape. Art historical precedents including Robert Rauschenberg’s monochrome White Paintings from 1951 and Robert Ryman's Minimalist experiments with white paint beginning in the 1960s, provide interesting counterpoints to understanding the range and function of white as a painterly medium. On view together for the first time, Rohrer’s “white” paintings were made at different times throughout the artist's career and, by comparison, are hardly white at all. In his work, the Pennsylvania painter analyzed the natural colors of flora he picked up on walks in the Wissahickon woods and fields in Lancaster county, as well as flecks of white bark, snow-covered branches, and spontaneous patterns in nature. Often using tiny repetitive strokes across wide swaths of canvas, Rohrer’s idiosyncratic yet systematic method of mark-making tracks infinitesimal variations of light and incremental shifts in the surface and texture of his paintings. White becomes not a color itself per se but a conduit for color to emerge and move through the field of vision. Warren Rohrer (American, 1927-1995) was a renowned figure in the painting and teaching community in Philadelphia beginning in the late 1960s. A survey of his paintings at the Philadelphia Museum of Art in 2003 was a reassessment of his singular approach to abstraction, informed by his deeply rooted agricultural heritage. A 2016 monograph authored by philosopher and critic David Carrier is the most complete record of his oeuvre to date. Rohrer’s paintings are in the permanent collections of the Denver Art Museum, the Metropolitan Museum of Art, the National Gallery of Art, the Pennsylvania Academy of the Fine Arts, the Philadelphia Museum of Art, and the Phillips Collection, among others.